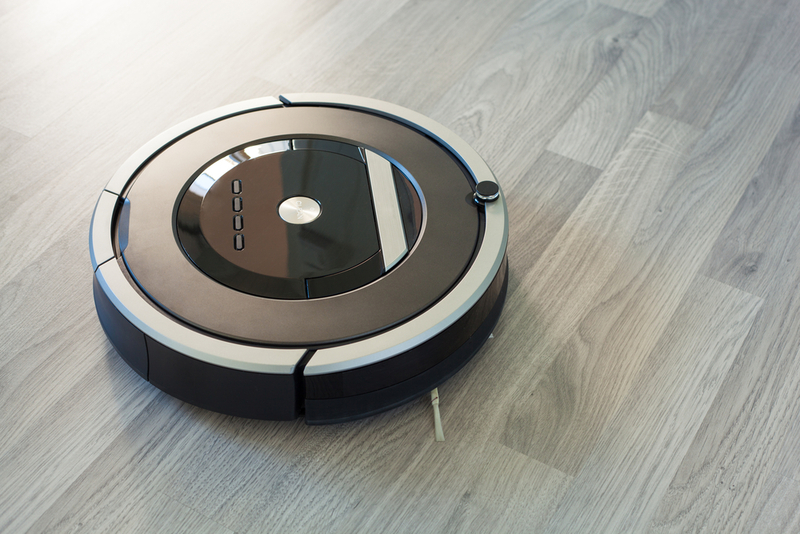 Technologies of the future are automating homes everywhere. Why? Because they promise to make your life easier through central and electronic control of everything around you. It’s time to step into the future… Automated homes are also called ‘smart homes’. What does ‘smart’ mean? 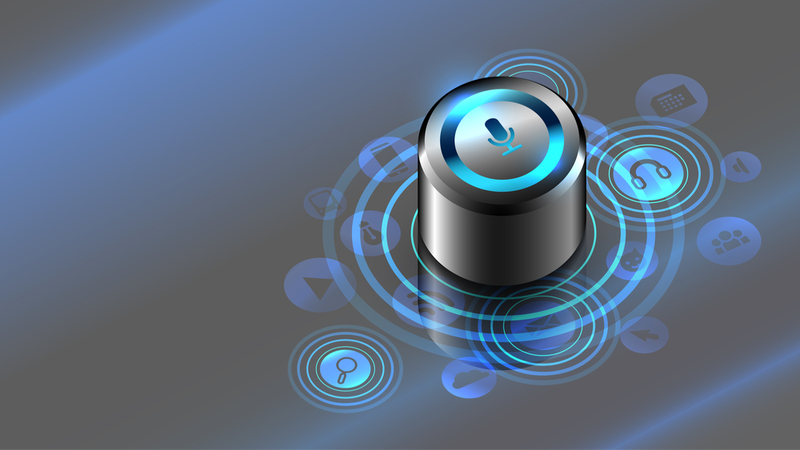 ‘Smart’ means connected to the Internet with interactive features; such as voice recognition, fingerprint scanning and so on. Why does a device have to be ‘smart’ to be connected? ‘Smart’ devices connect to and communicate with each other via wifi. You may have heard of Alexa – it’s the name of the Amazon Echo smart home device. Google has a smart home device and so does Apple. These devices can be installed in your home and can be connected to other smart devices (mobile phones/tablets) and the web. They follow voice commands, control other connected smart devices as directed, play music, switch TV channels, adjust lighting in the room, or browse the web for some Christmas cheer. Consider it an assistant, like the J.A.R.V.I.S to IRONMAN. Know a man who needs their own home assistant? Tell him you’re thinking about him and gift him something that’ll give him the gift of kicking back. And don’t forget to shop via Dubli.com to Earn More Cash Back for every online purchase. Before there was wifi, there were sensors, and there were clap-on lights. Today there are smart lights. You can control your lighting system from your smartphone or smart home device and even design the lighting you want (mood lighting). The Philips Hue Starter Kit is trending and is one of the best on the market and can be controlled by your smart device with ease. Imagine creating the perfect lighting for your dream photos all in the comfort of your own home. It’s the perfect tool for when you’re hosting a themed party! Whether you want surround sound to turn up the music while you’re tidying up, or to wake someone up by turning an alarm on (when you’re downstairs and they’re upstairs), you need a wireless smart speaker. A wireless smart speaker will play sounds, music, alarms, or even voice messages, and as it is wireless, you can manipulate the settings from wherever in the house you are. If you’ve chosen to get a smart home management device, you can tell the device to turn the speaker on, and it will manage it for you. Smart TVs aren’t new but if you haven’t got one yet then you’ll definitely need one for the complete smart home experience. You’ll be able to connect to other devices and all of your favorite movies and channels. Find out more about what to look for when choosing your smart TV – click here. If you design a smart home, your home might be filled with gadgets and devices you want to keep safe at all times. 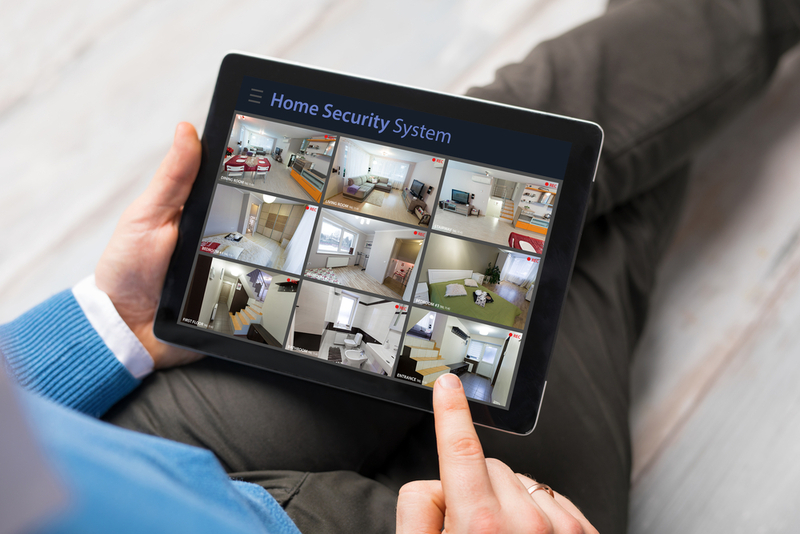 You now need a smart home security system! 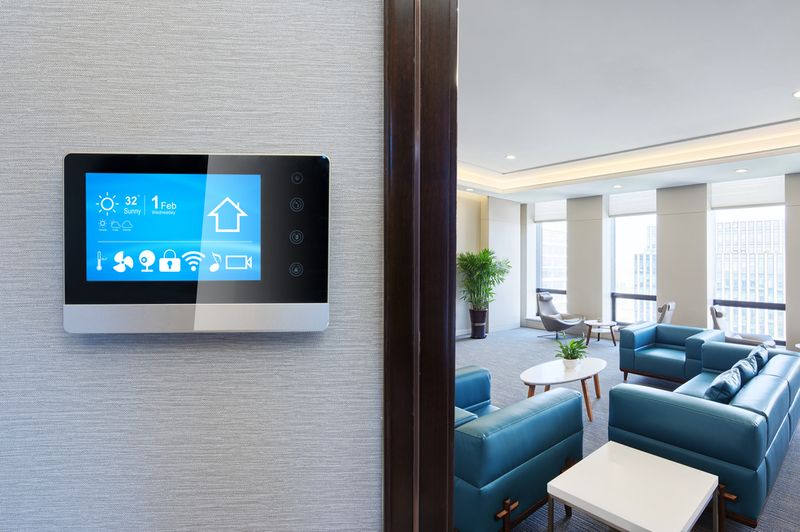 These systems are so advanced that you can set up sensors, cameras, alarms, and even passwords that can all be accessed by your smartphone from wherever you are at any time. The smart switch creates a connected outlet which means you can turn switches on remotely. 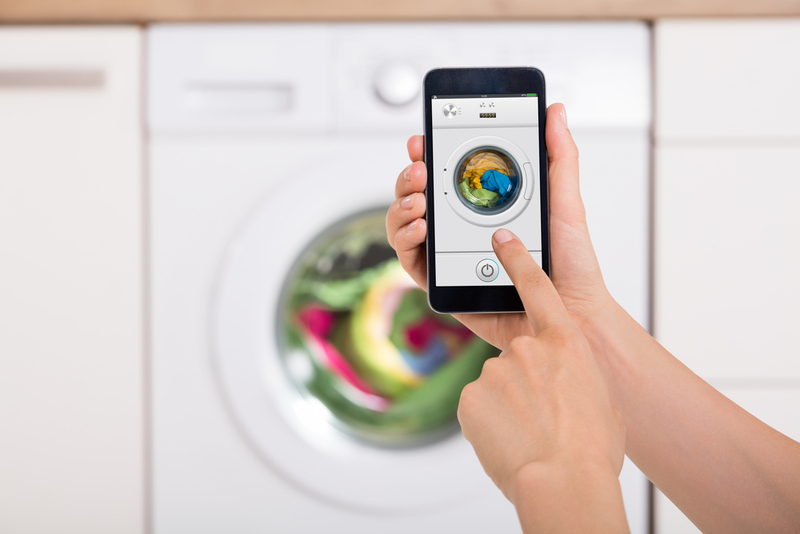 This means you can tell your smart home device to turn your jug on so you can make your coffee as soon as you enter the kitchen, or even the washing machine maybe. 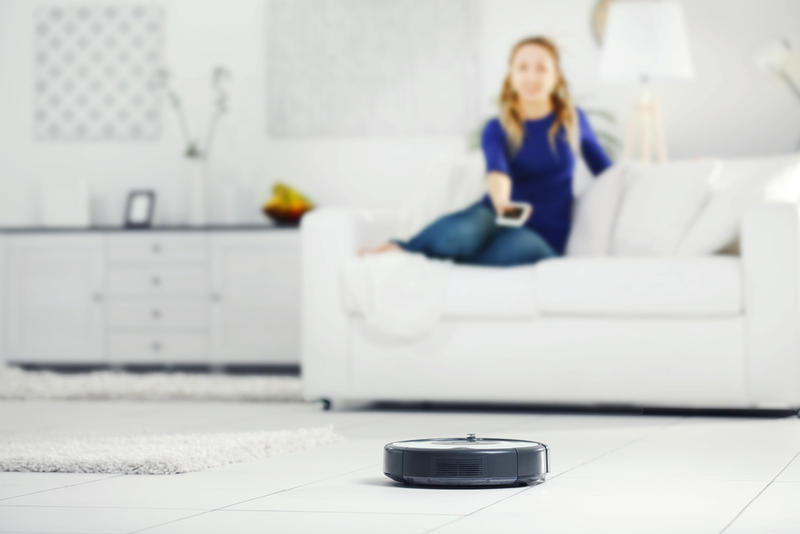 Smart homes can partially take care of themselves with smart vacuum cleaners that will keep the house spick and span, and always ready to welcome guests. The world’s in the express lane, heading towards becoming absolutely digital. By getting in on the automation now, you’ll be an expert before the next step forward needs to be taken. And beyond that, you’ll live in such an awesome home where you can truly kick back and relax.